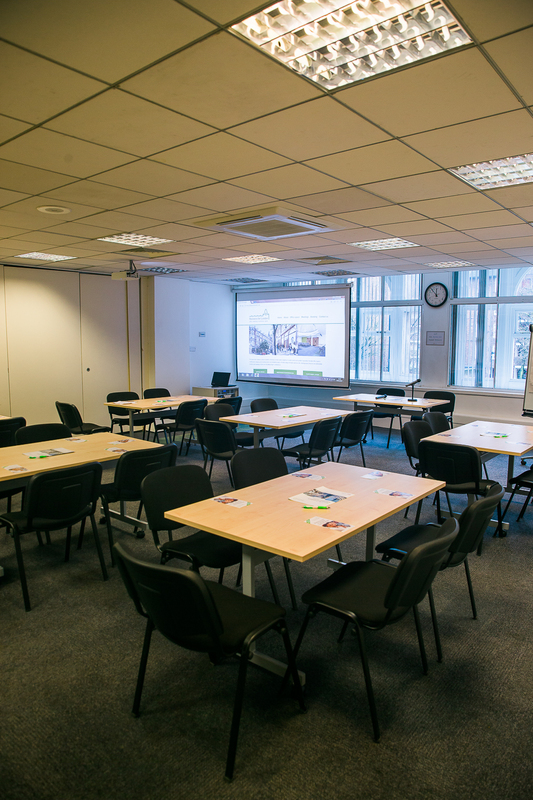 This is one of the biggest seminar rooms at Resource for London and is on the first floor. It is ideal for training and larger meetings. It can be combined with Seminar 3 to create a space that can accommodate 180 people in theatre style layout.